Remember the polo shirts with the collars up, slip-on boat shoes, argyle socks and plaid shirts? OK, so I’m dating myself; but back in high school I was all about the preppy look and even over the years, my fashion style has never strayed too far from a “classic style”. 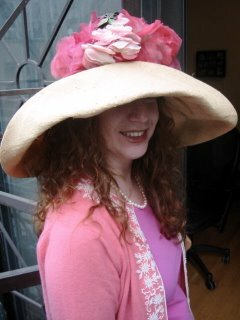 So when Jenn asked the question on her blog post yesterday, “What are your Fall favorites”, my reply is “Preppy Chic”! 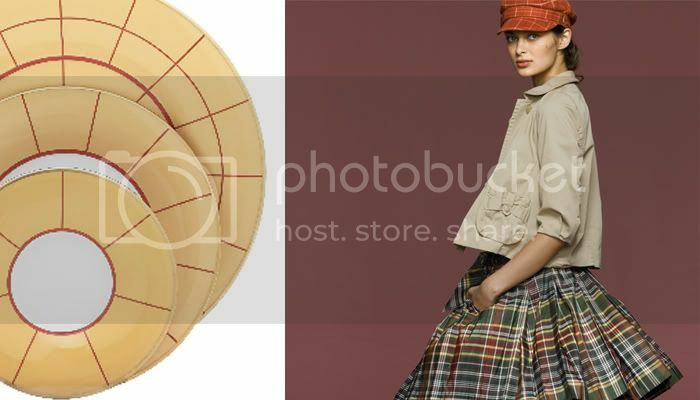 (shown above: Liria by Oscar De La Renta, 5pc place setting, $250.00, Michael C. Fina; Darcy Skirt, $185.00, J. Crew). 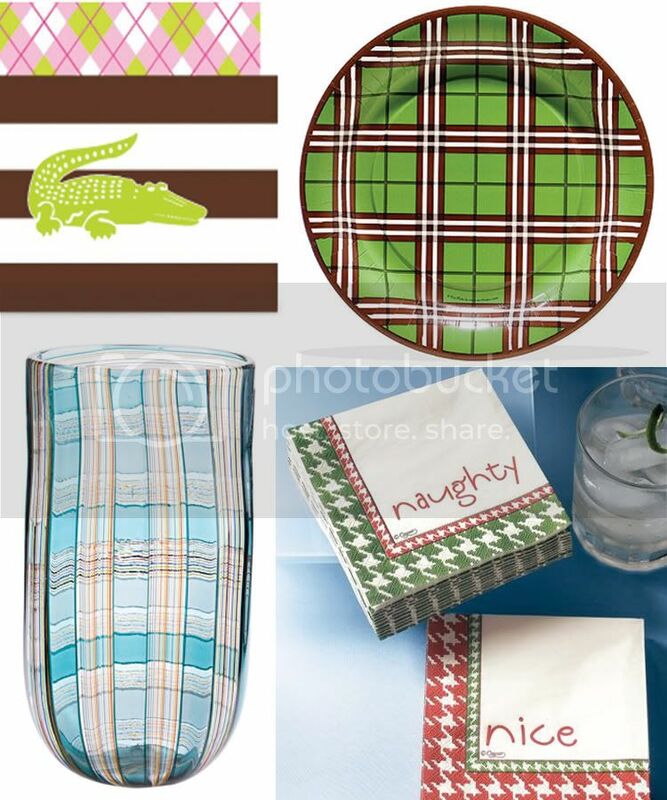 (clockwise: party mats, set of 25, $20.00, The MacBeth Collection; plaid evergreen dinner plates, pack of 8, $5.50, Plum Party; Plaid vase in green, $995.00, Tiffany and Co., 1.800.843.3269; Houndstooth napkins, $25.00, Horchow). Preppy Chic is a huge trend this fall, and was seen on the fall runways in shows such as Luella and Balenciaga. Watch for preppy looks such as argyle sweaters, polo shirts, knee length shorts and miles of plaid to be high priorities. The preppy look is being mixed with other trends such as metallics and patents, to give it a fun, modern twist. I created this inspiration board full of great accessories to inspire different ways to add the preppy chic trend to your table. Enjoy! 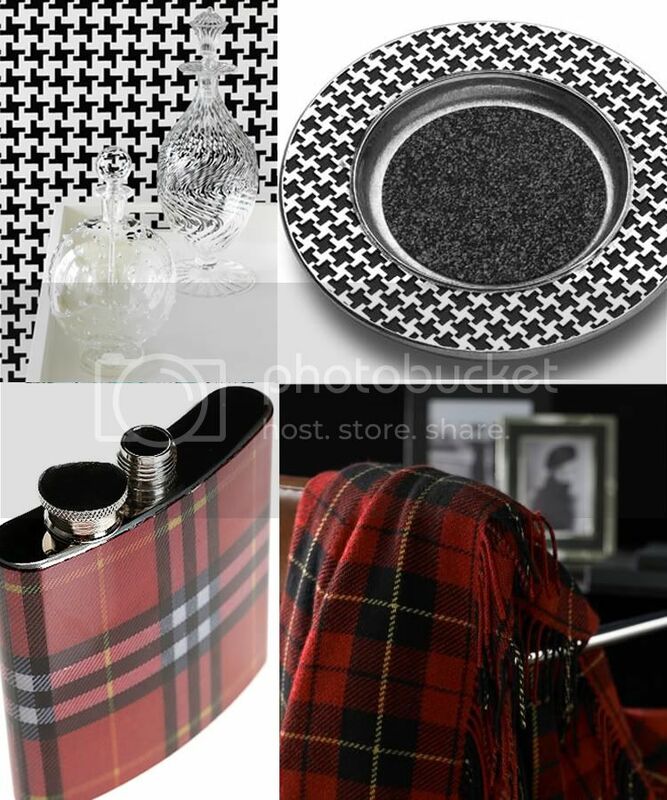 (row 4: Tartan photo flask,$14.99, Urban Outfitters; Garrick tartan throw, $250.00 Polo Ralph Lauren). 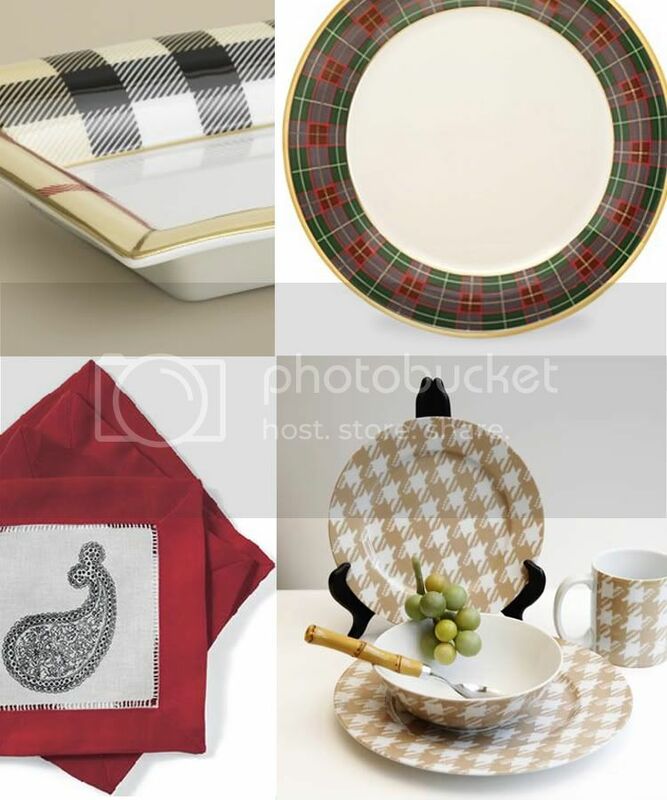 (row 5: Large check bon bon dish, $135.00, Burberry; Holiday tartan plaid platter, $55.30, Lenox). 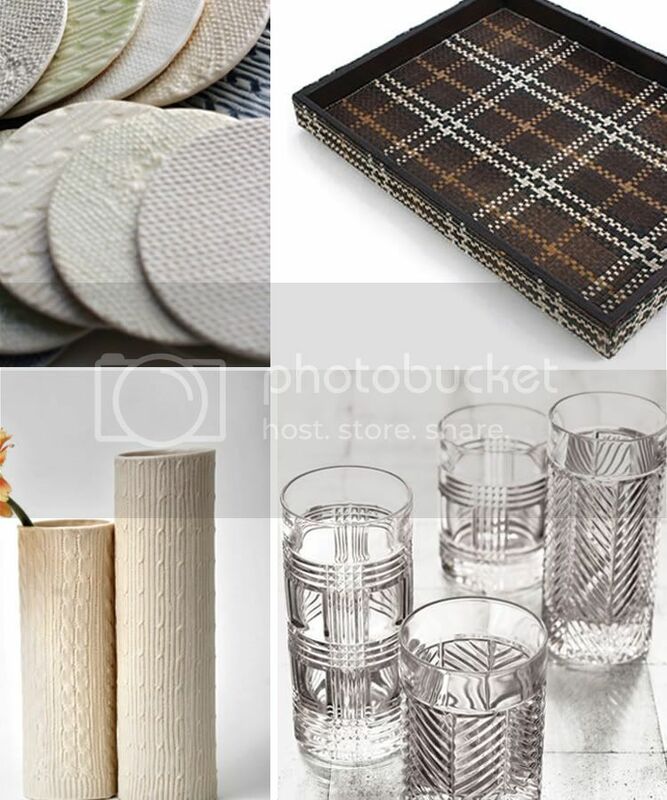 (row 6: Paisley cocktail napkin,$11.99, Gumps San Francisco; Patterned plate set, from $30.00, William Wayne and Co). I love the Alyssa Ettinger coasters and vase. Oh and the houndstooth bowl too. Preppy was so big when I was in high school and in college. So I am obviously dating myself too. I just think it is classic. So very Charlotte York. I love it. I'm from Turkey Istanbul. I like your post I see it everyday :) This is for you. Ha! So much fun! Hey, I just got my H&G mag today and was thinking about you when I saw an article with table settings by Alberto Pinto. That's what I really love about blogging, the ability to meet "new" people. The ocean may divide us - - - You're in Istanbul and I'm in New York but our similar interest has brought us together! I checked out your blog, thanks for the link; but it's in turkish so I'll email you and ask if you could translate a bit of it for me. Alyssa, I'm such a huge fan of your work, I have a "knitware" bowl that I picked up from Clio Home and I love it! Your courage to leave the corporate world and follow your passion is inspiring. Much success and I'm thrilled that you're getting so much love in the press. Katie, thanks for thinking of me. My favorite quote from Alberto Pinto is, "Some men collect cars or watches. For me, it is table service. I have never known how to resist". Bravo Mr. Pinto, Bravo! I feel the same way... "Cheers to the well-dressed table."